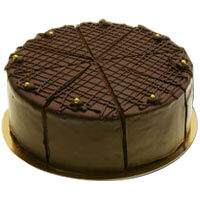 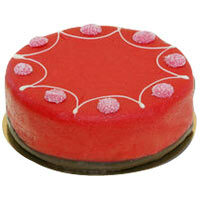 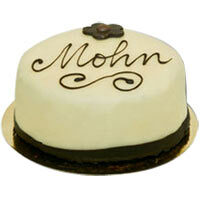 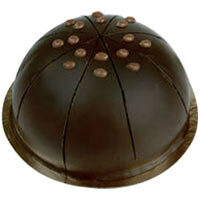 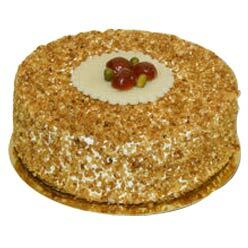 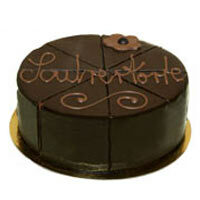 You can now send cakes online to Germany from our website. 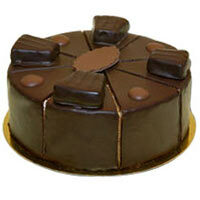 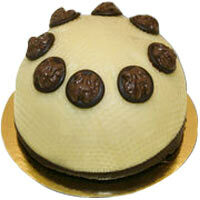 We deliver fresh baked cakes quickly and ensure that your recipient is happy with our services. 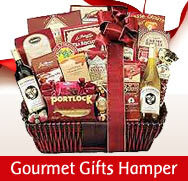 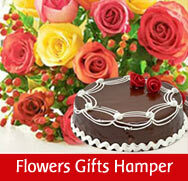 You can add flowers, gifts, hampers, gift basket with your cake gift for delivery in Germany. 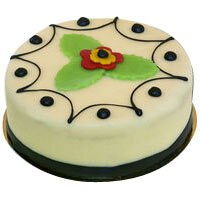 We also deliver birthday, wedding, Christmas cakes and more. 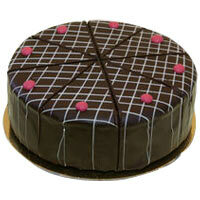 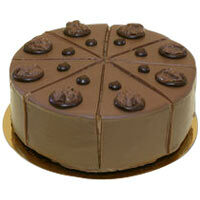 You may choose from chocolate, vanilla, blueberry, New York cheese, black forest and more cake flavours.